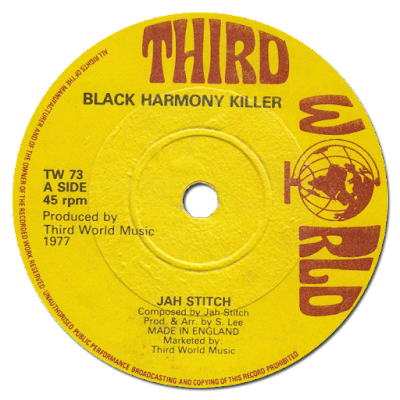 The version featured appears on Heavenly's 2001 compilation, "Social Classics Volume 2 • Dread Meets Punk Rockers Downtown" - as selected by Don Letts - and carries an extended intro differing from Culture Press's 1999 issue, "The Killer • 1975-1977". 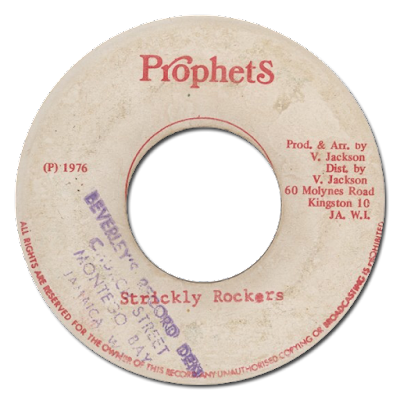 A version I heard purporting to be the original Prophets' pressing appears identical in arrangement to Bunny Lee's definitive production, but I am unable to vouch for its provenance. I digress. An outstanding DJ classic, however it tumbles your way.